With the beginning of the semester already upon us. I just wanted to set some goals for my second to last semester of college and I feel like it's essential to do so. Setting goals for yourself kind of pushes you to do what you said you were going to do. It's also a good feeling when you actually accomplish what is on your goal list. Being that it is my last year of college my goal list might look a little strange to some since I am being a little vague but hopefully, it still helps you get a sense that setting goals for yourself is still important. 1. When setting goals, the idea is to make realistic goals but also specific ones. Use time deadlines to make things specific. 2. When you achieve a goal of yours, treat yourself. Celebrate! 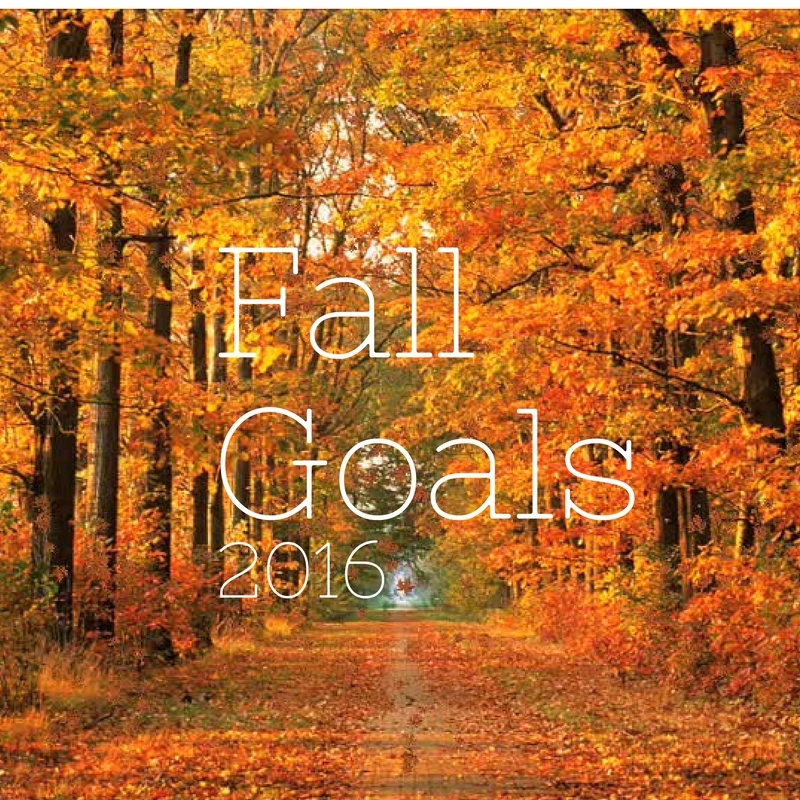 What are your goals for this upcoming school year? 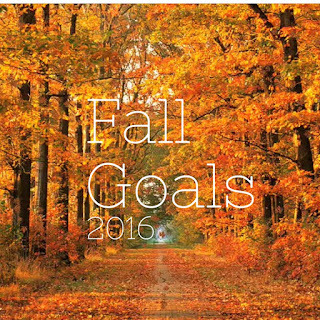 Great post on settling goals, I always try and set goals at the start of each academic year. I feel like it helps me focus on where I need to improve. Good luck with getting into your dream law school. Love this article about setting goals number 1 and 3 are on my list! So proud of you! Thanks!! I really appreciate you! !